This page is dedicated to my mom. 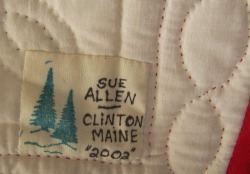 Susan Allen, my mother, has been making quilts and rugs since I was a toddler. 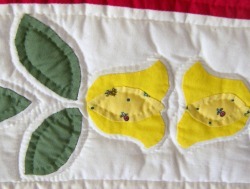 She started sewing when she was very young. Learning various techniques from my grandmother. She started by making herself clothing, such as shorts and various tops. After graduating high school, my grandmother and grandfather bought her first sewing machine. 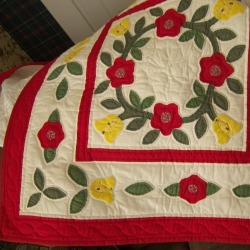 My mothers quilts are all handmade and very detailed. 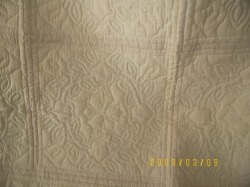 Please take a look at the quality and craftsmanship of her various quilts. 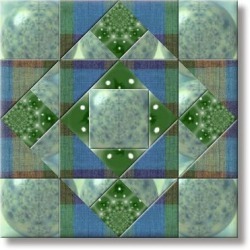 All these quilts are for sale.